Bachali Kura/Malabar Spinach Non-Hybrid Seeds. 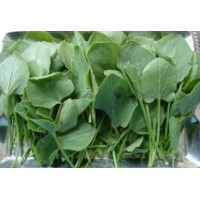 Malabar Spinach is easy to grow in any type of vegetable garden. 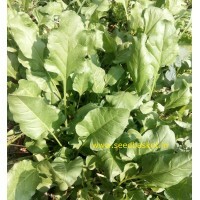 Though spinach prefers a mild climate and will not do well in extremely hot temperatures, it does like full sun. Seedling takes place within 6-10 days from the date of sowing. Harvesting of Malabar Spincah can start after 6 to 8 weeks of sowing.